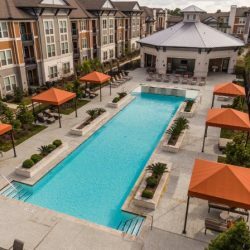 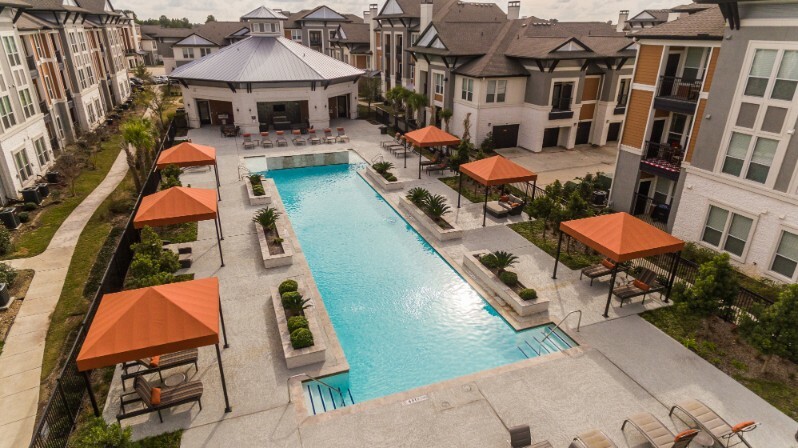 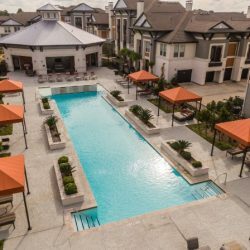 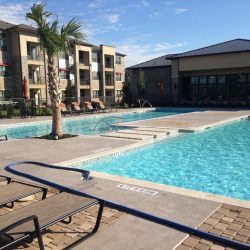 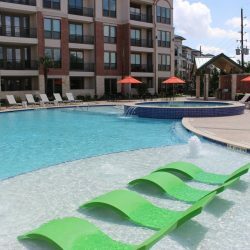 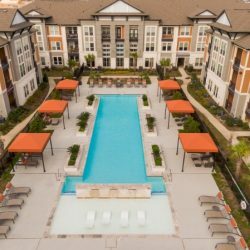 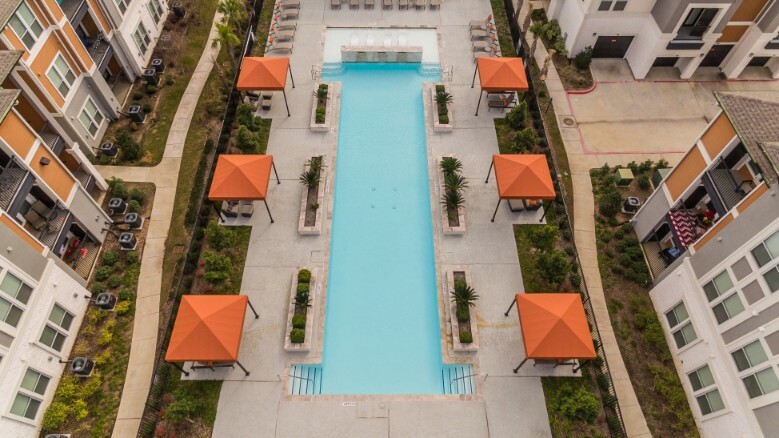 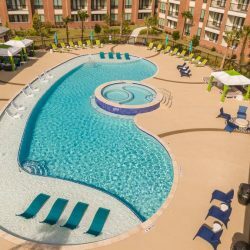 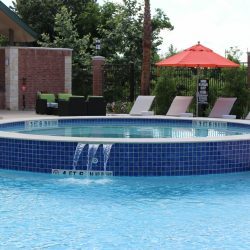 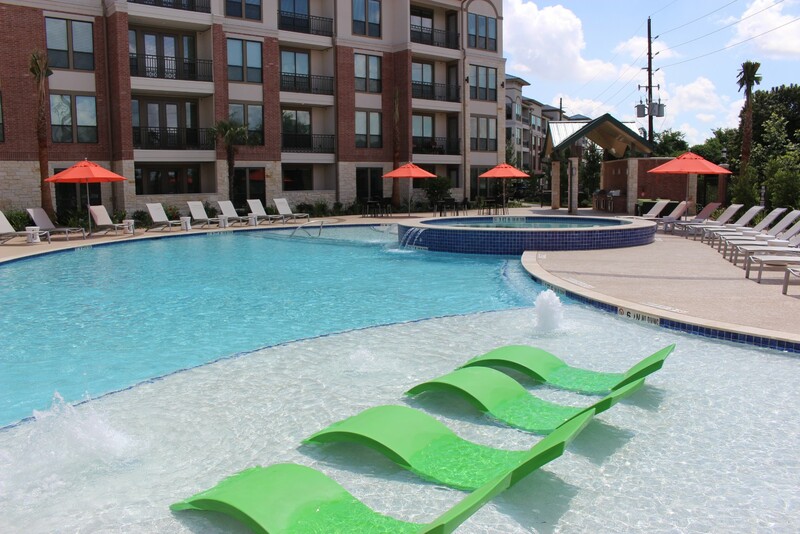 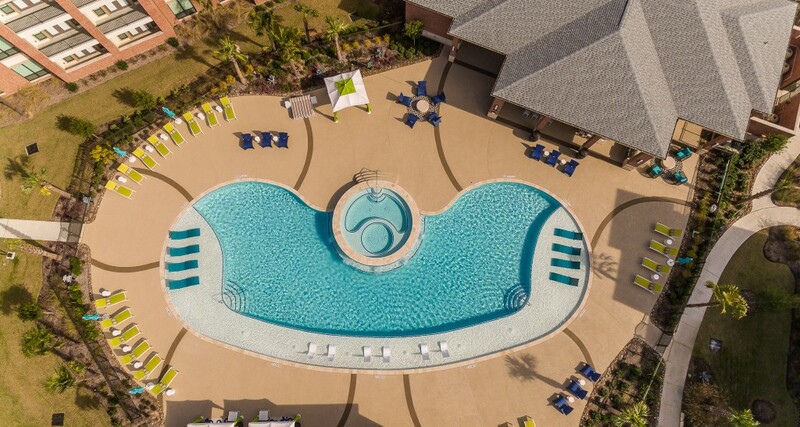 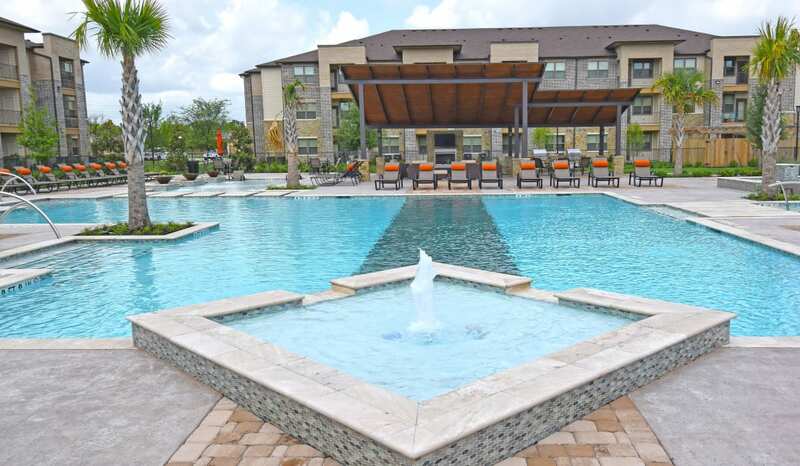 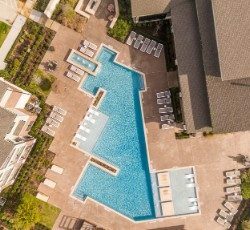 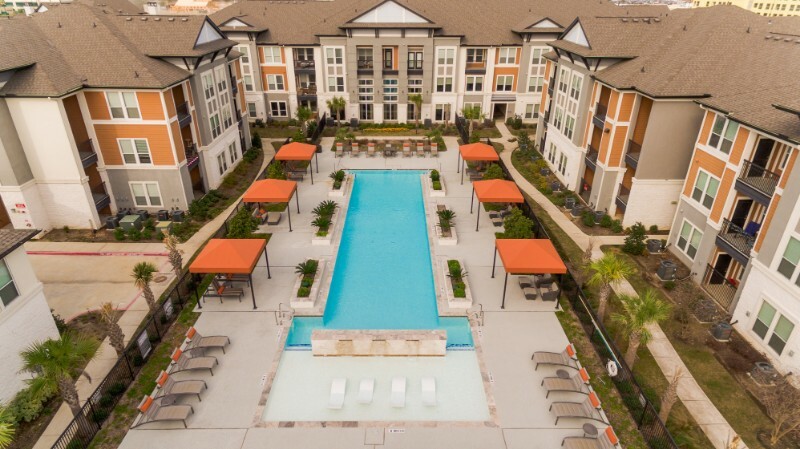 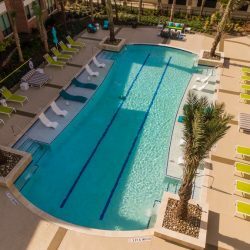 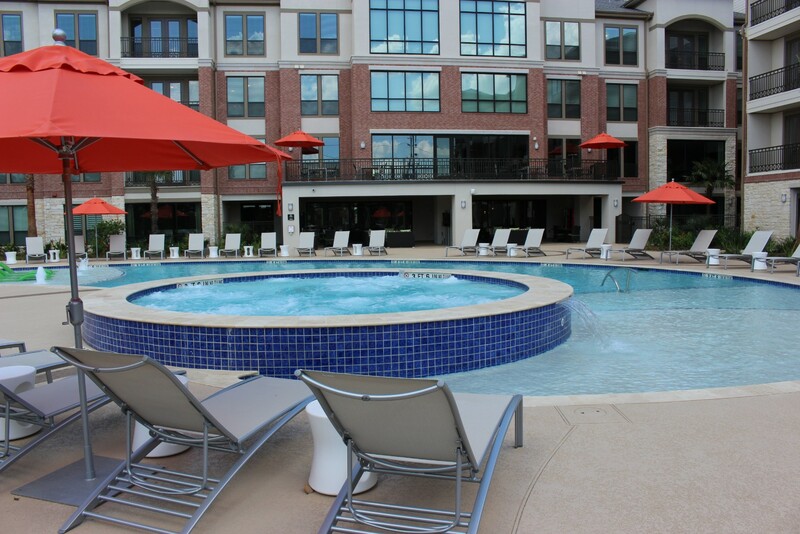 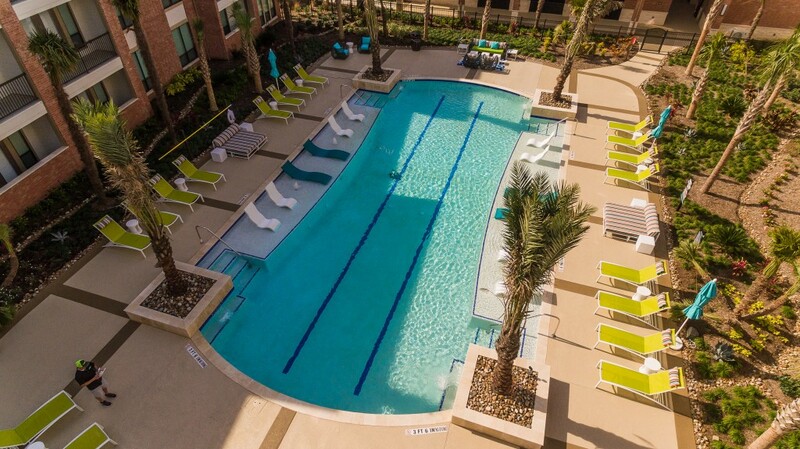 Texas Coast Fountains & Pools Inc. is known for designing luxury custom in-ground swimming pool and spas for residential and commercial customers throughout the Houston area. 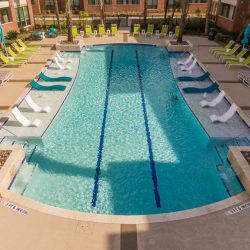 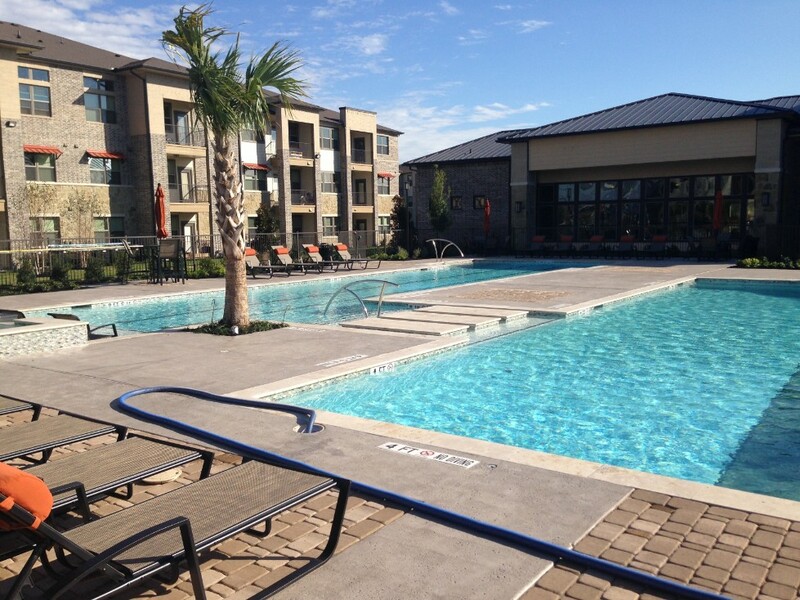 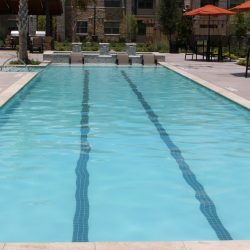 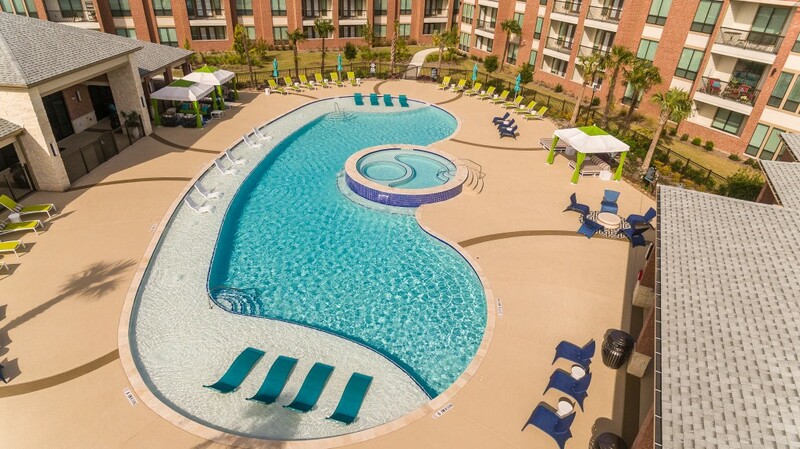 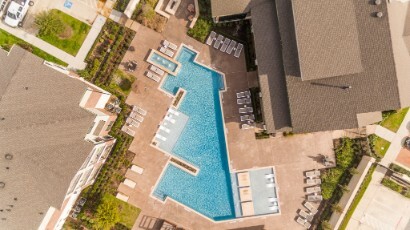 Our specialty is the creation of totally unique, truly majestic commercial pools, backed by high-caliber artistry. 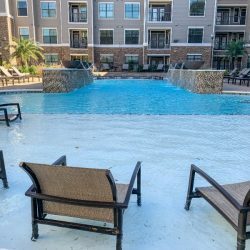 Let’s design your dream pool together! 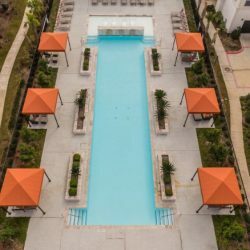 A pool is so much more than just relaxation and comfort—it’s an investment in opulence that adds value to your property and your everyday quality of life! 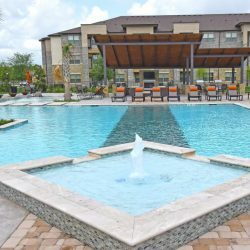 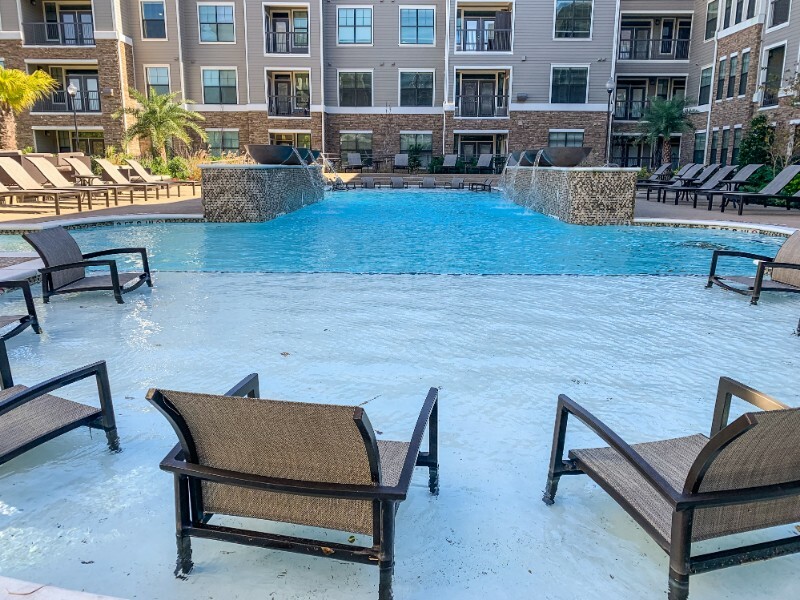 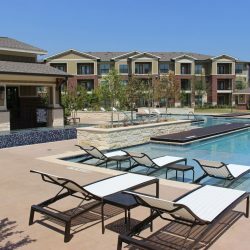 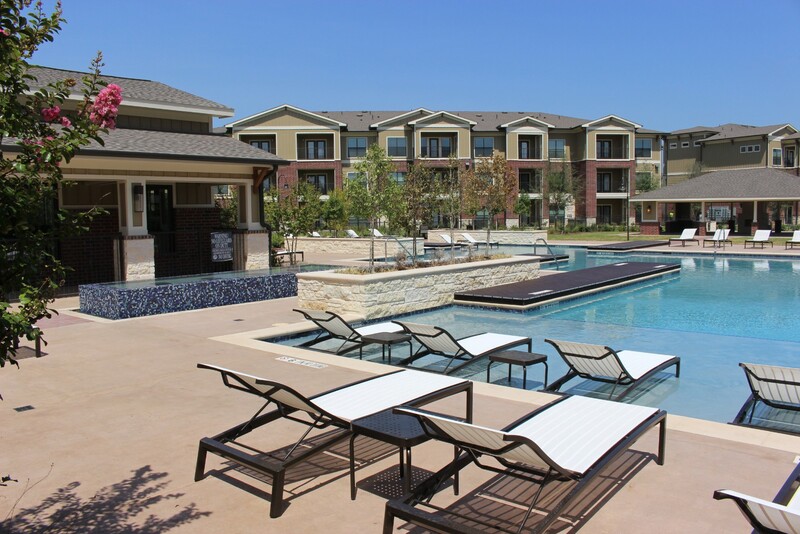 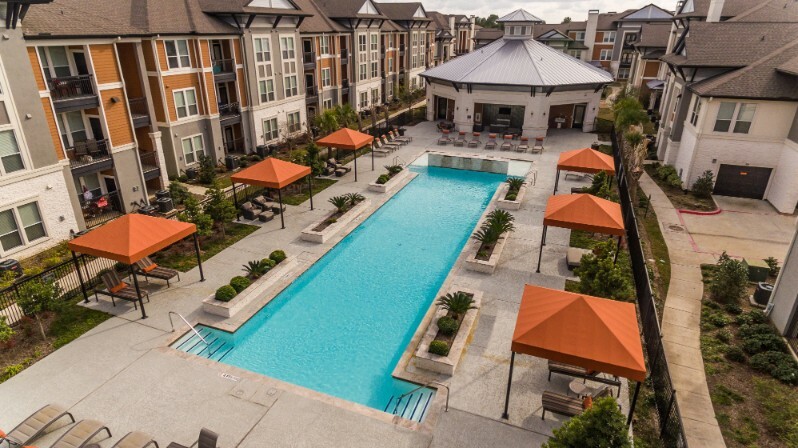 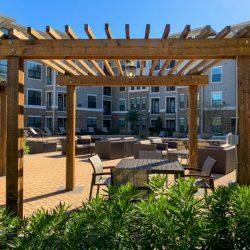 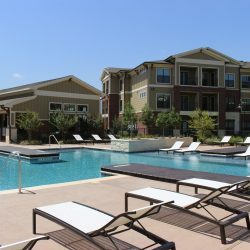 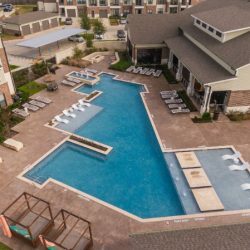 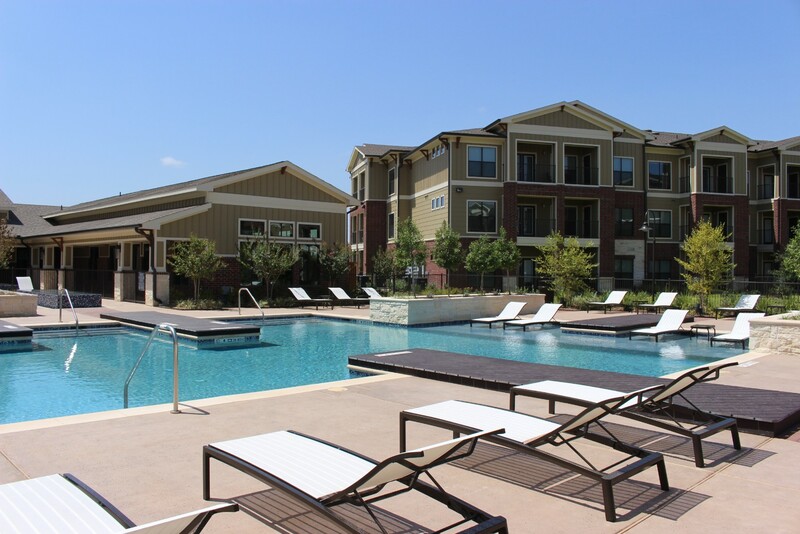 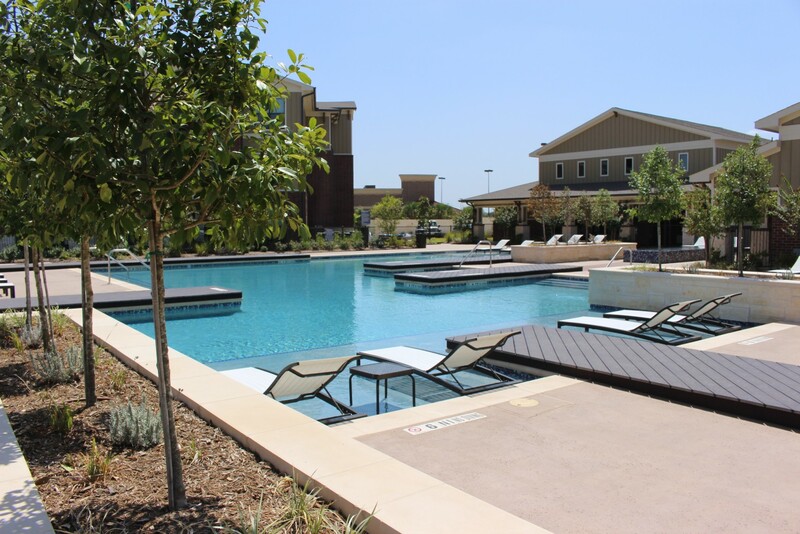 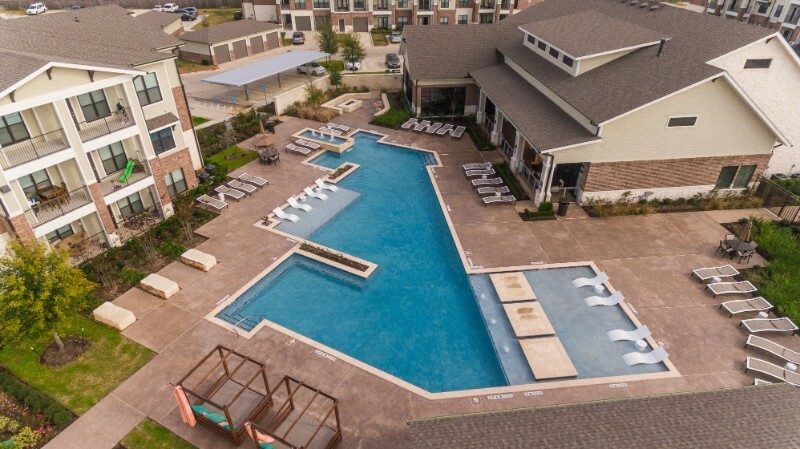 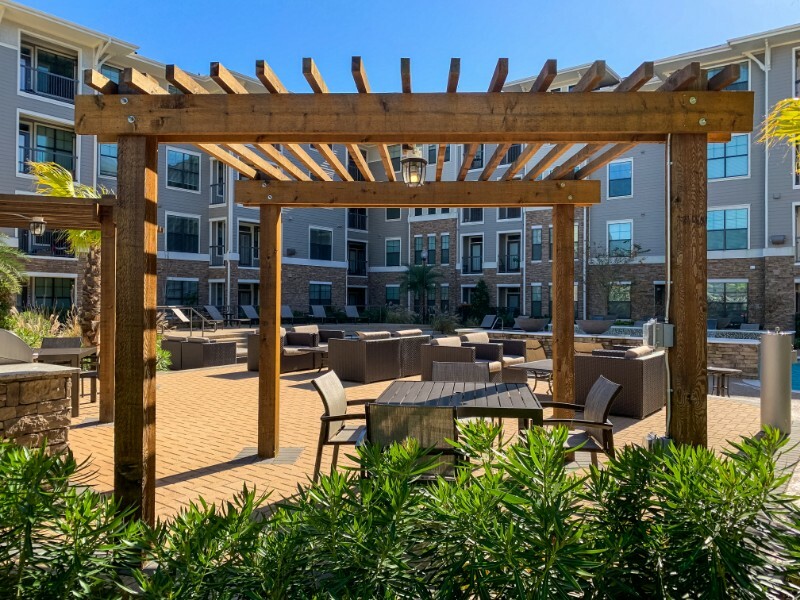 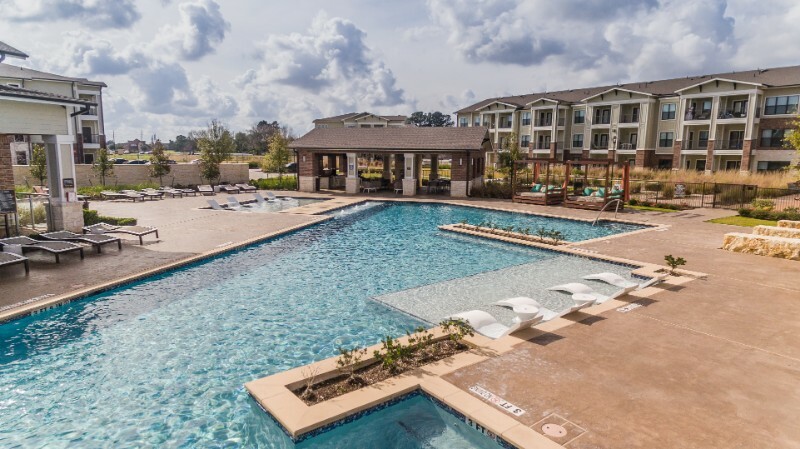 If you’ve been considering an in-ground commercial pool, let Texas Coast Fountains & Pools Inc. help make sure you’re getting the best possible return on your investment. 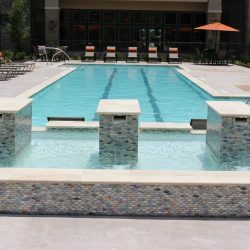 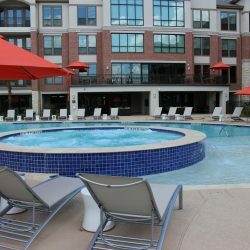 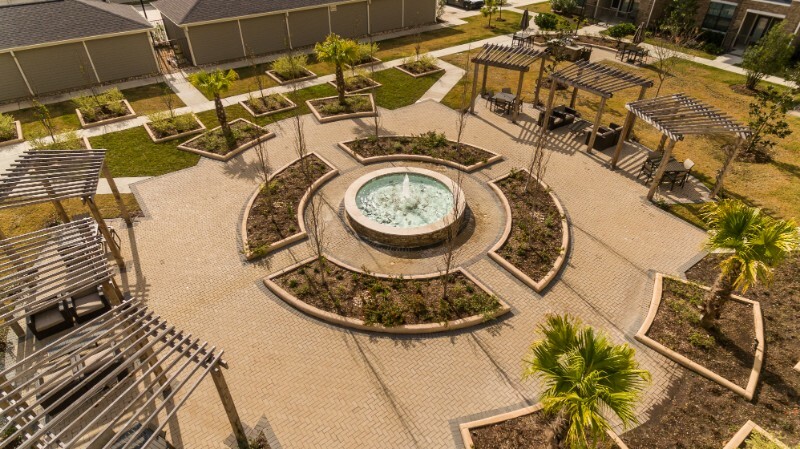 We don’t just install pools: we design custom installations and outdoor fountains in Houston, Texas, unique to you. 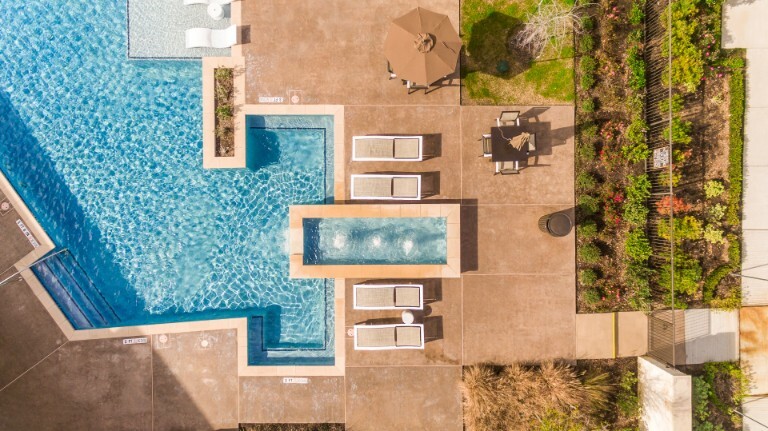 From vanishing edge pools to Olympic-sized lap pools, whether you prefer to lounge in peace or slash around with friends, we’ll make sure your pool is everything you want it to be and more. 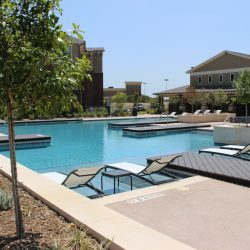 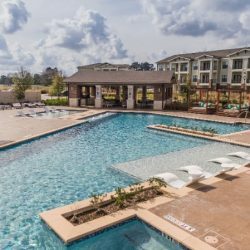 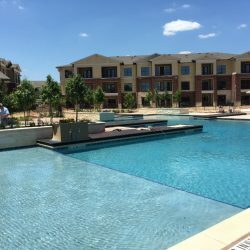 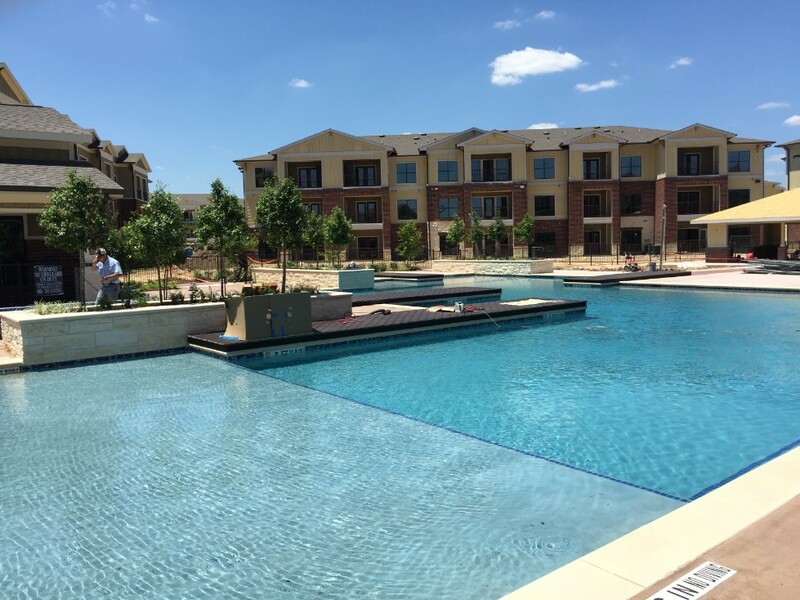 Our pool builders in Manvel, TX know the meaning of a job well done and work hard to design and install a pool that far exceeds your highest expectations. 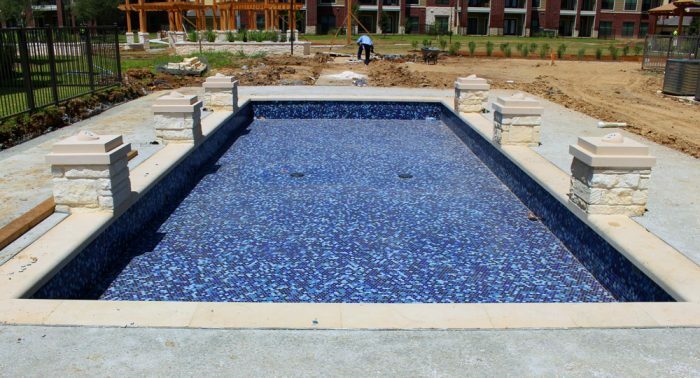 From design to installation, to foundation paving and hot tub installation—our capabilities match your needs. 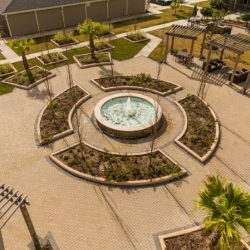 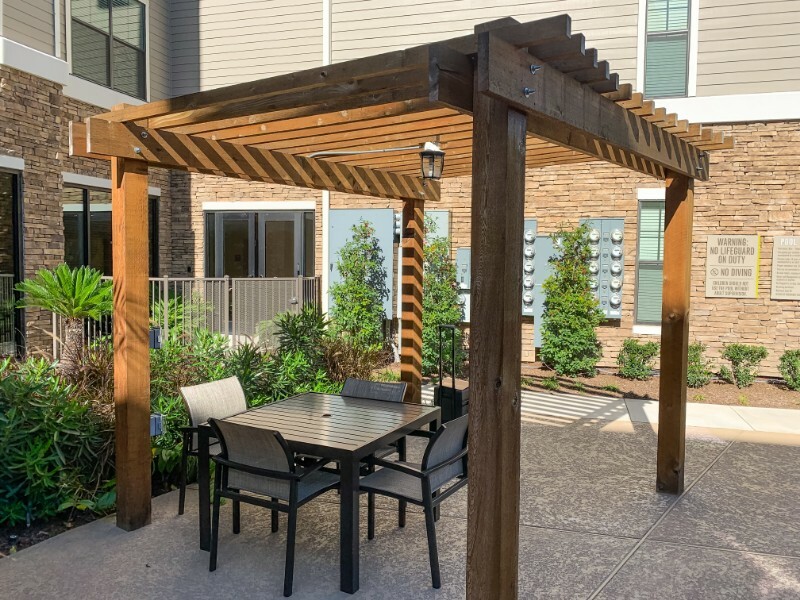 Concrete, gunite, tile and more, we promise the finished results will look stunning and stand strong throughout the years. 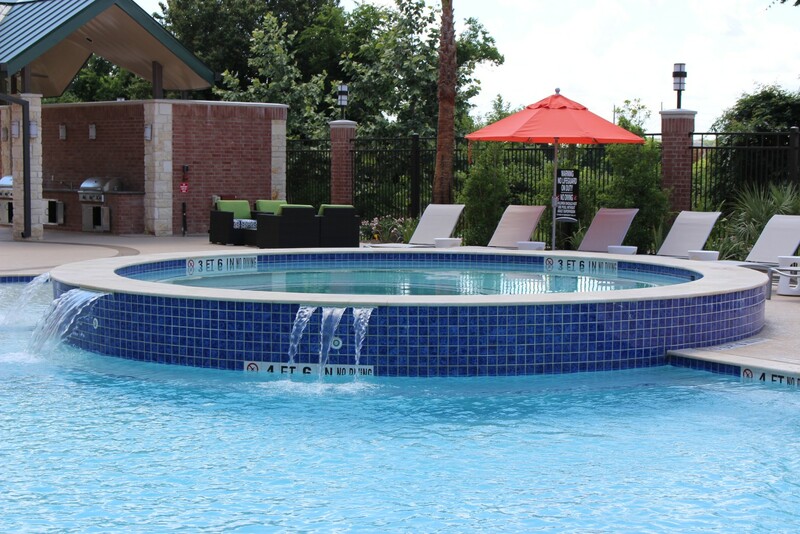 We’re ready to transform your backyard into a private oasis that’s brimming with watery bliss. 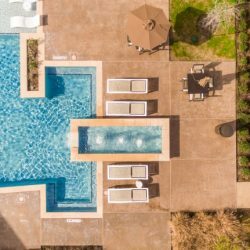 From your custom pool to a beautiful fountain, to a relaxing hot tub, your vision of lavish relaxation is one we’d love to build. 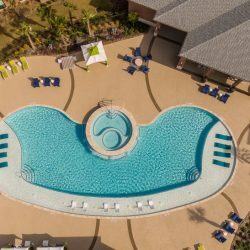 We bring residential and commercial customers what other pool builders cannot: high-end tropical escapes fit for a resort, scaled to meet your budget and lifestyle! 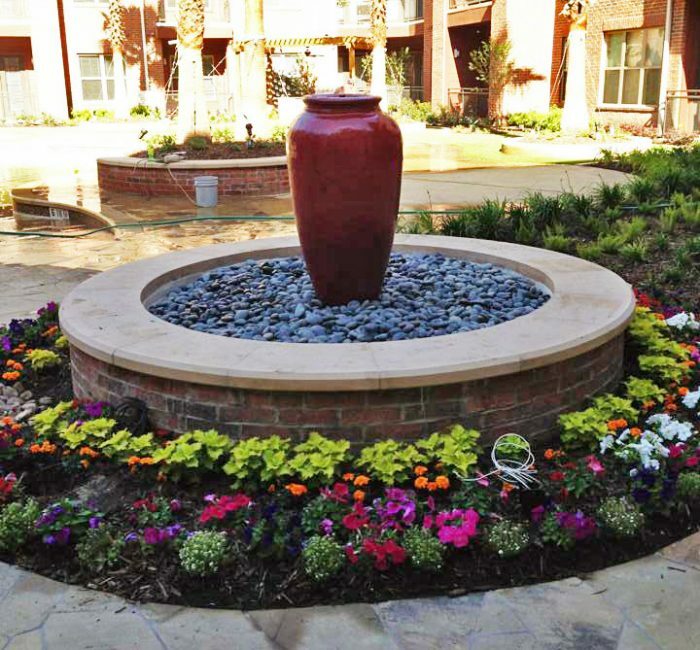 In addition to in-ground pools and above-ground spas, we can also design and install custom fountains and paved patios. 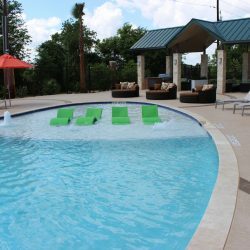 We use the very best tile materials for your pool, including options from Pantera, National Pool Tile, Master Tile, Keystone Tile and more. 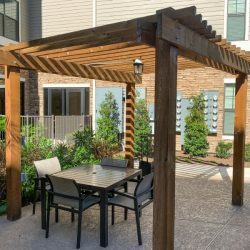 We’re a fully licensed general contractor (Lic. 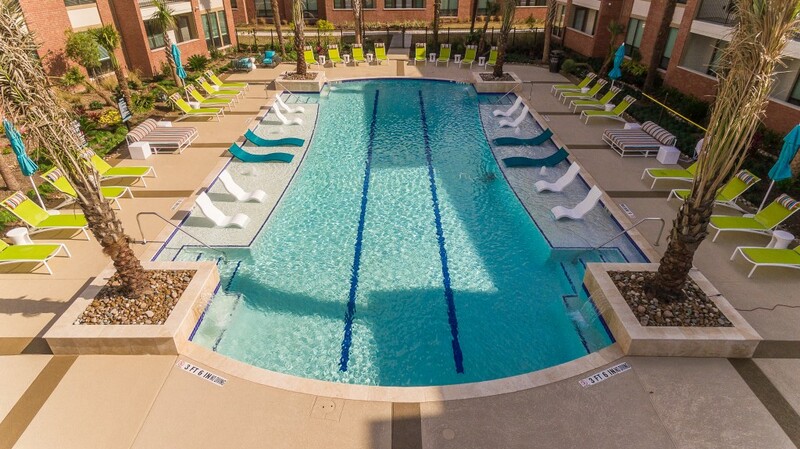 #GC6102287) with more than 25 years of construction experience. 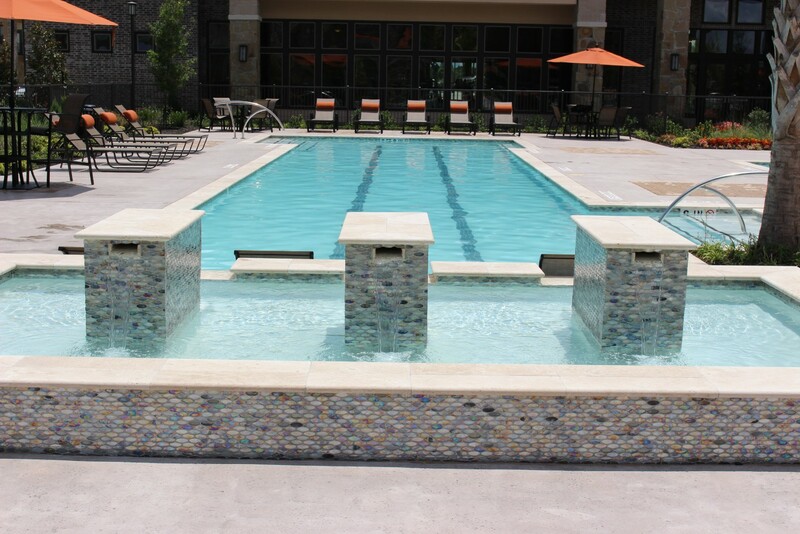 Our experienced team handles your complete commercial pool design, from concept design to the final installation. 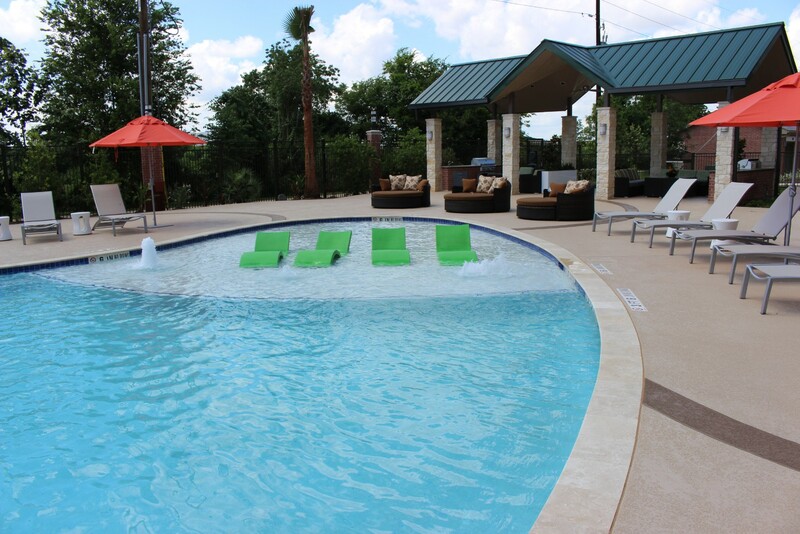 Let us introduce you to the luxury and bliss of a custom-designed luxury pool or spa. 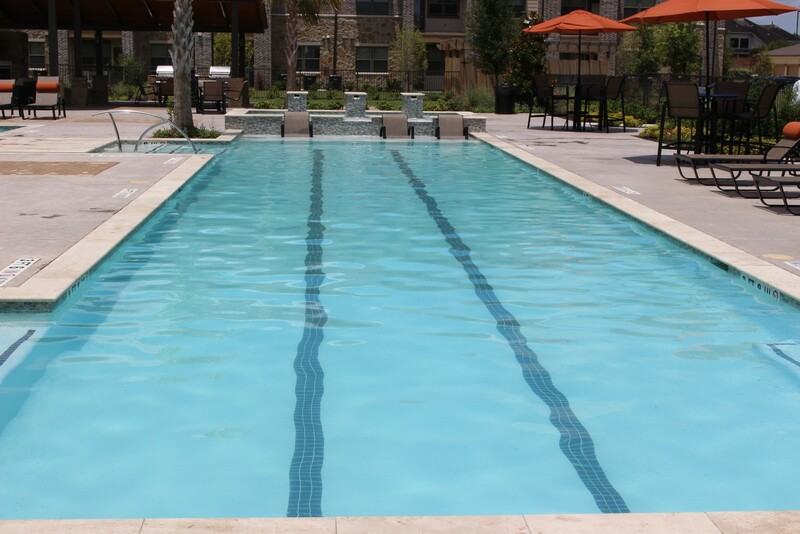 Contact our pool builders today to start planning your watery escape today.